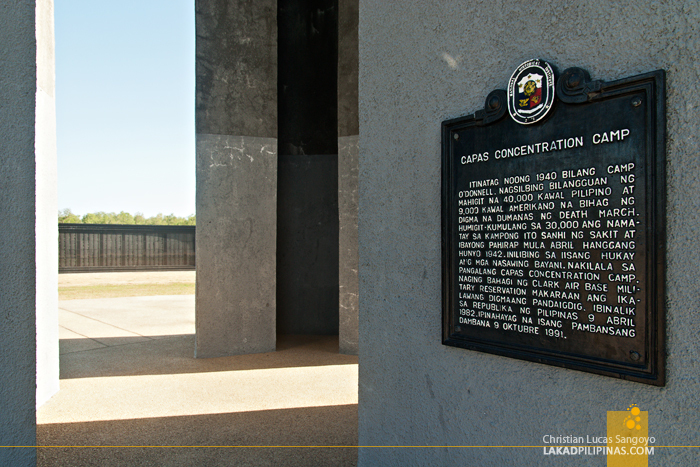 Whispers silently echo through the black circular walls of the Capas National Shrine in Tarlac. The sky was devoid of clouds and the mid-afternoon sun shone hard, full and unfiltered. It was sweltering hot, but somehow, these whispers sent a shiver down my body. 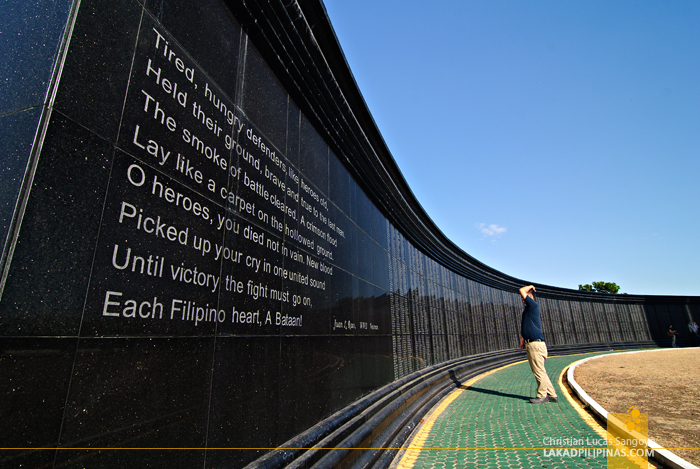 On the 9th of April 1942, around 60,000 to 80,000 Filipino and American soldiers, those who survived and surrendered after the Fall of Corregidor, were herded by the Japanese occupational forces at Mariveles, Bataan. 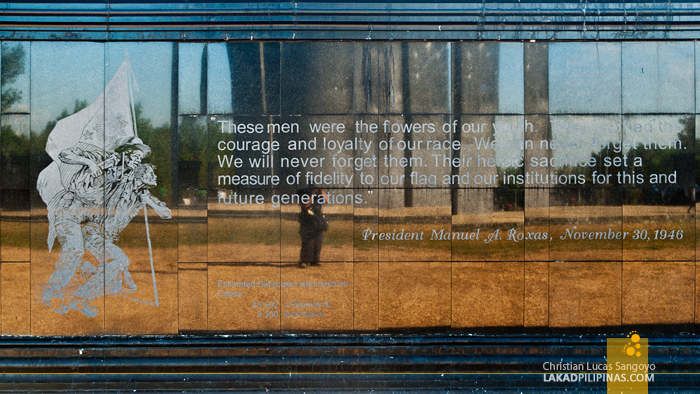 These prisoners of war were then forced to march for hundreds of kilometers, passing through the towns of Pampanga and Tarlac, their numbers dwindling every day due to hunger, disease, and fatigue until they reached Camp O’ Donnel in the town of Capas. 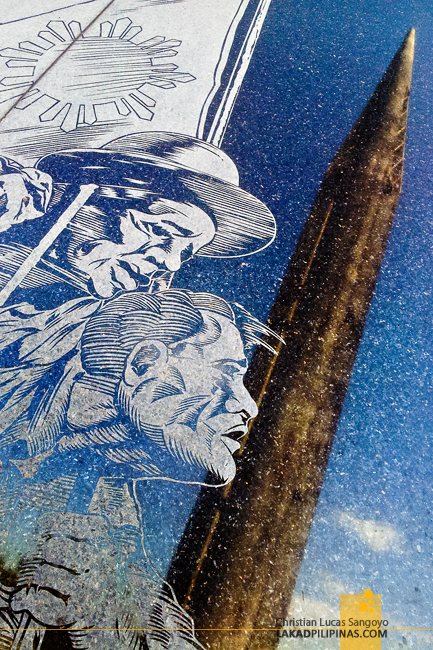 The fallen heroes of the Death March. Those with their names forever etched across the black marble slabs that surround a dark, towering obelisk in the middle of a shrine surrounded by nothing but silent whispering trees. And these said trees echo their numbers. Growing where death once ruled. 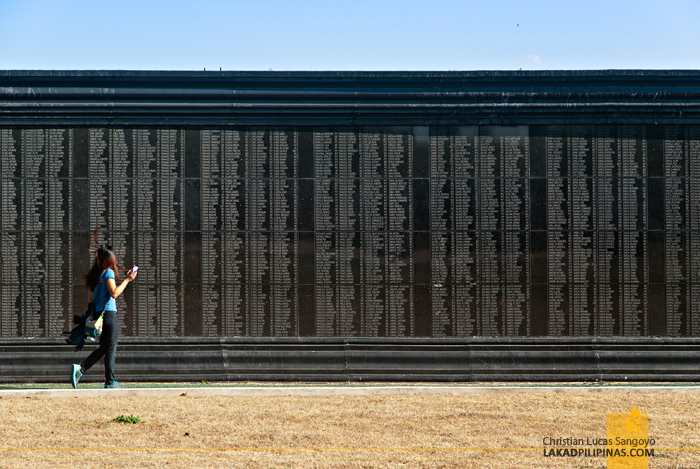 Each assigned to a specific fallen soldier. 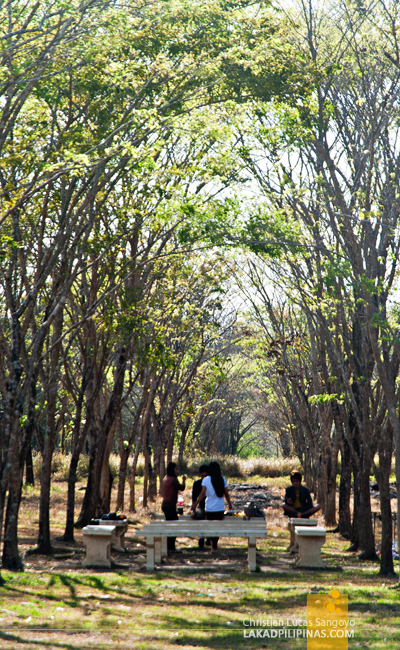 A forest reminding visitors of the shrine just how many fell. Somehow turning the darkness of the past into a brighter present. 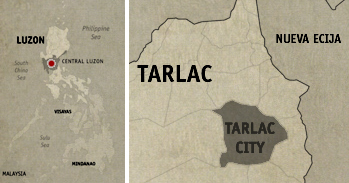 This is Tarlac’s Capas National Shrine. A humble and silent memorial serving to honor the men who fell to one of the most atrocious acts ever done by humankind to its fellow beings. Names after names after names of the dead. It seemed endless in its dark loop. And in its center, a three-pronged pillar terminating into a sharpened peak. 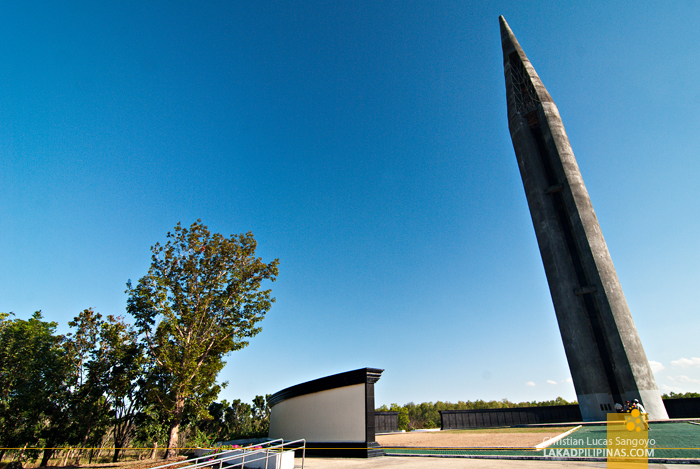 A seventy-meter concrete obelisk soaring above the trees and pointing to the great blue sky. It’s not inlaid with gold. It’s not adorned with ornaments. There is nothing fancy about it. It is simply there. 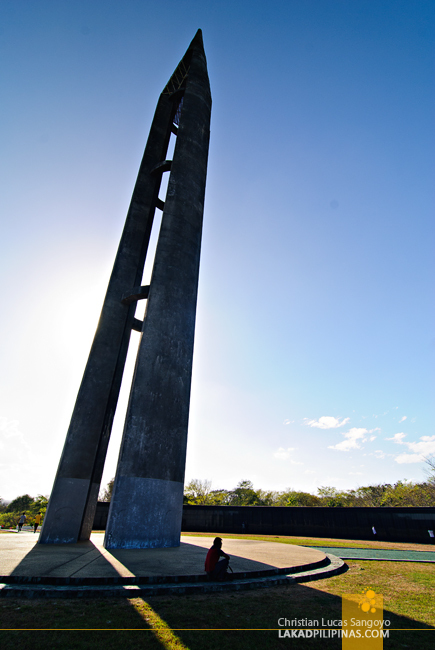 Unlike the manicured American War Memorial in Taguig City, the Capas National Shrine is much more raw. It doesn’t feel like a park at all. Its atmosphere is solemn to almost being cemetery-like. It doesn’t have to pretend to be anything at all. It doesn’t ask people to come and have picnics. It doesn’t invite tourists to gawk at it. A memorial to our fallen heroes. A place for their families and kin to touch their names on that black marble wall and remember.